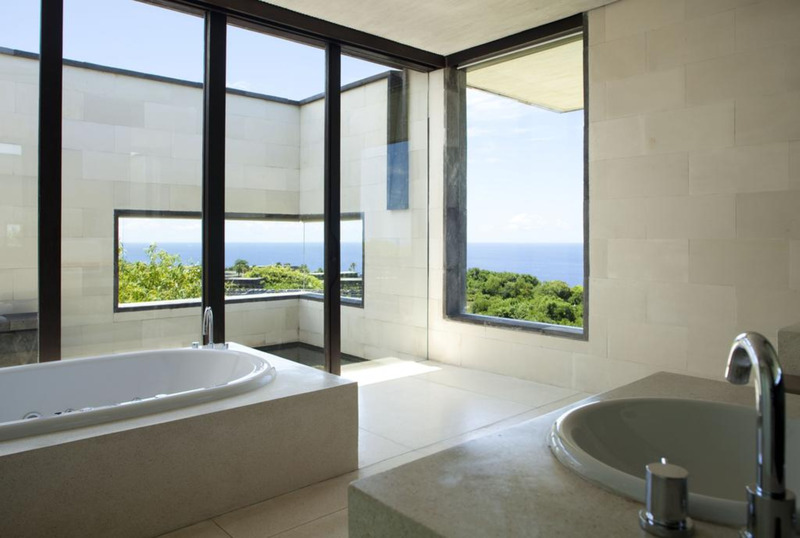 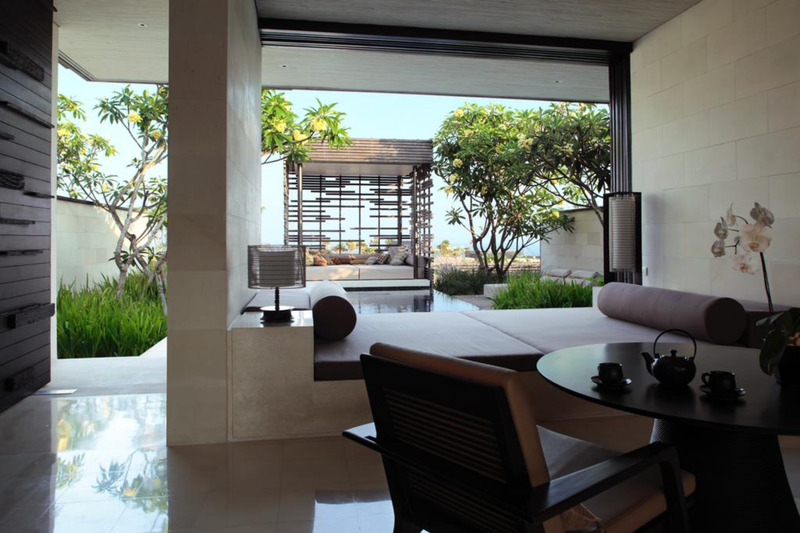 Boasting a 50 m outdoor pool overlooking the Indian Ocean, Alila Villas Uluwatu is a 15-minute drive from Jimbaran Bay. 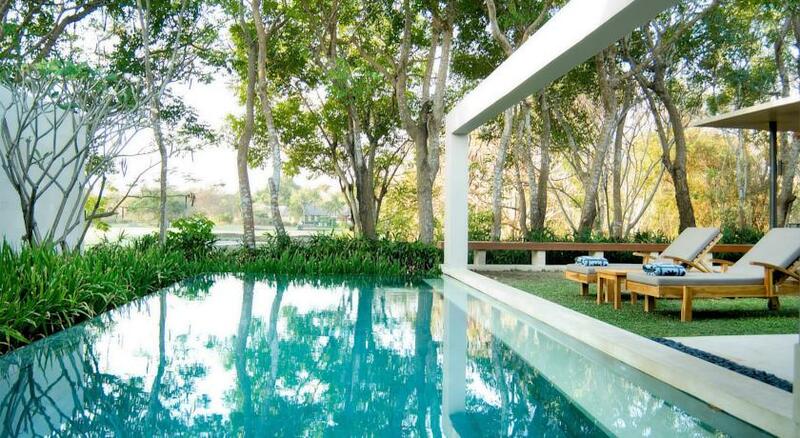 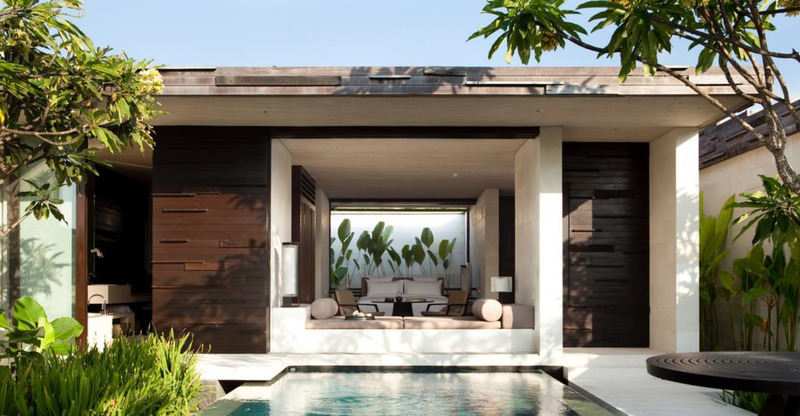 Offering pool villas, it has a 24-hour gym and a spa. 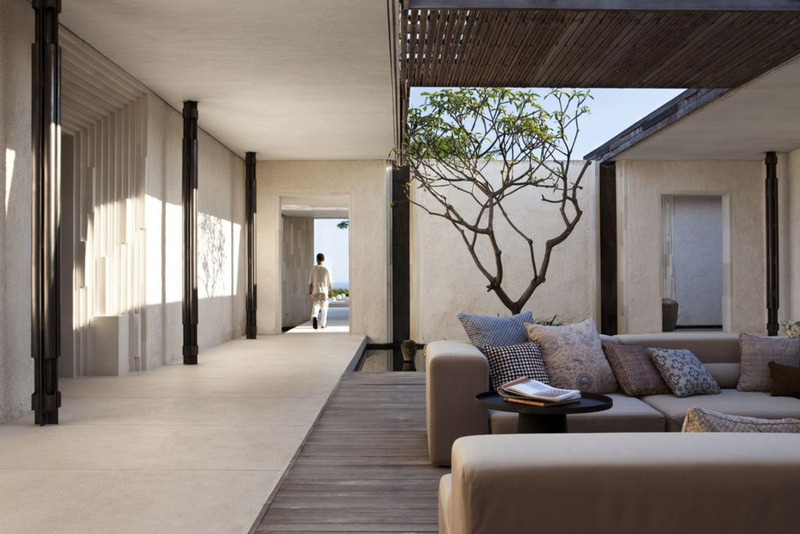 Alila Villas features an art gallery displaying modern Indonesian artwork, and a library for quiet reading. 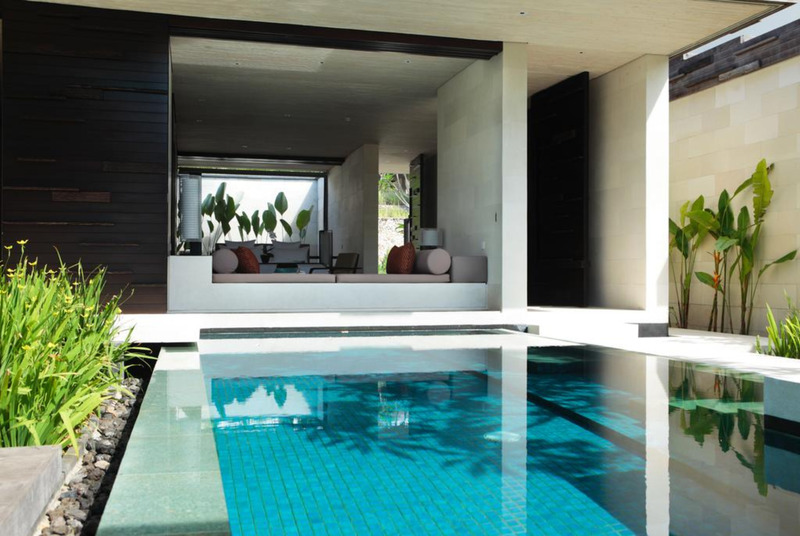 The fitness centre includes a yoga and Pilates studio. 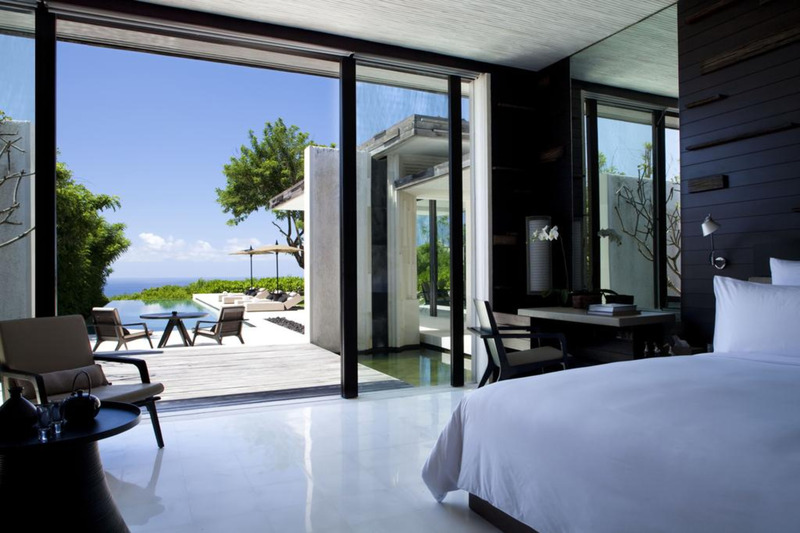 Guests enjoy the convenience of personalised butler services and free Wi-Fi. 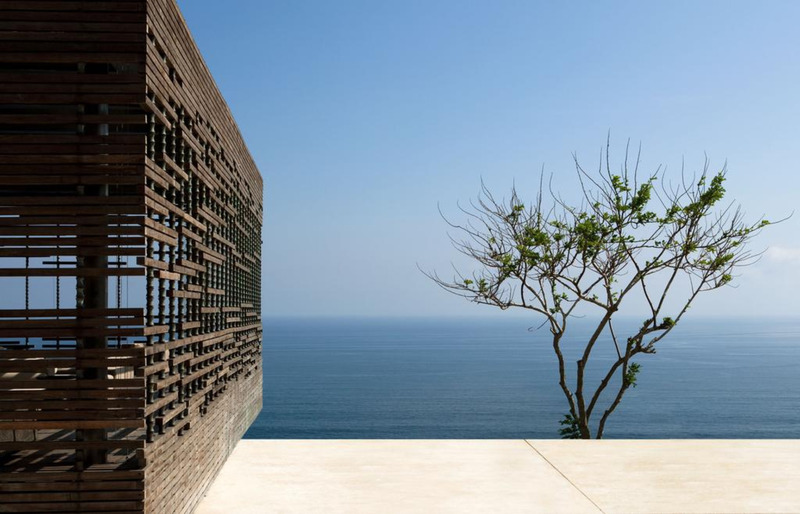 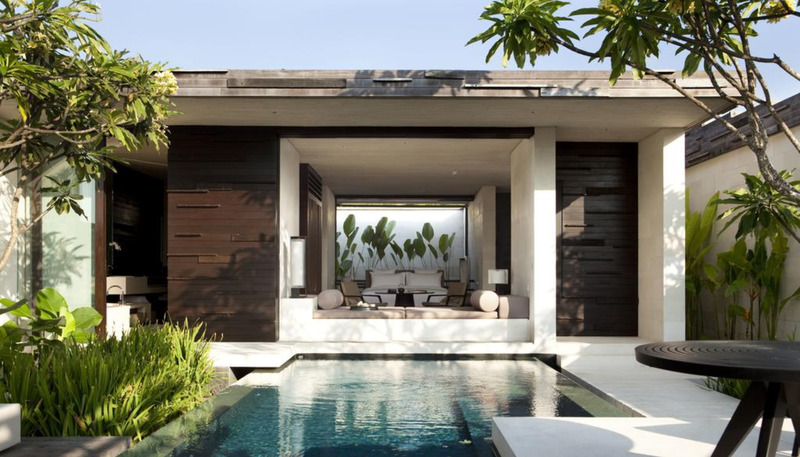 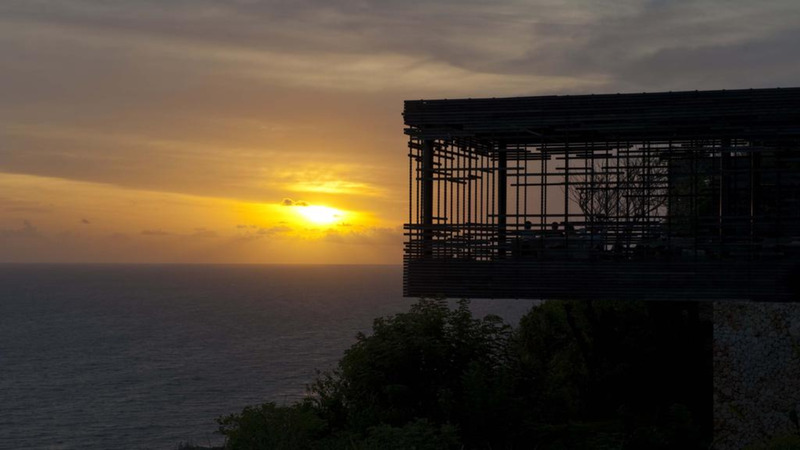 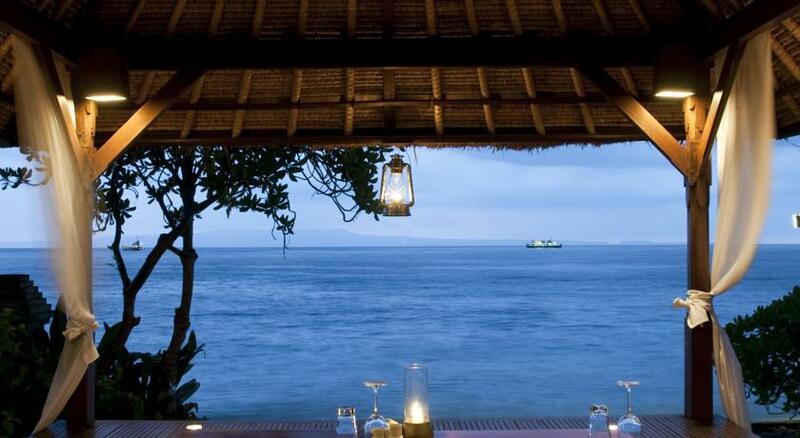 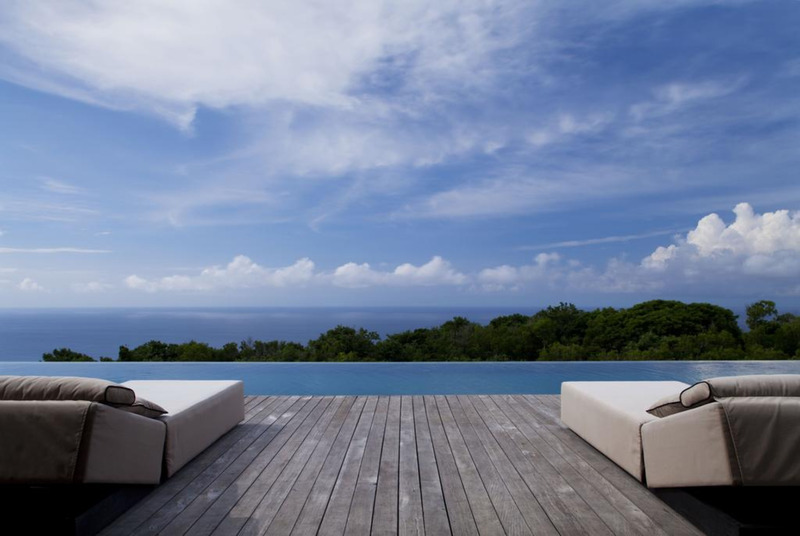 The modern Balinese-style villas boast an elevated outdoor pavilion overlooking the ocean. 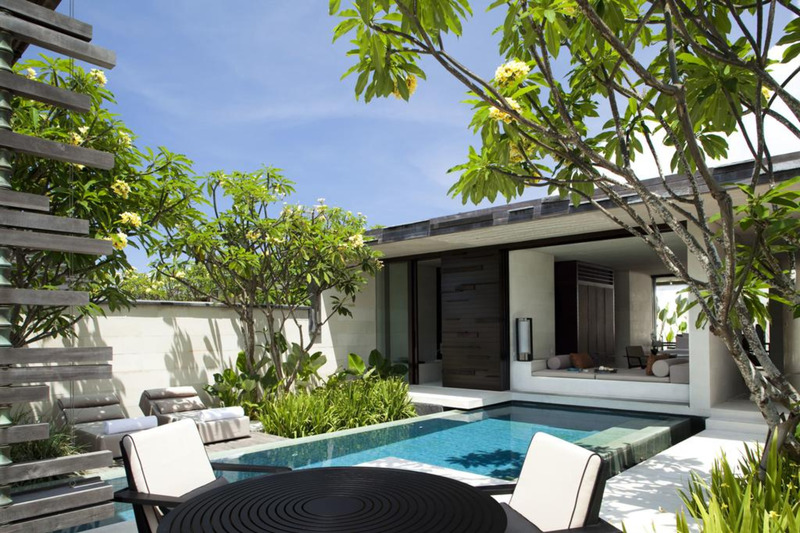 Each villa has an outdoor dining area and oversized bathroom. 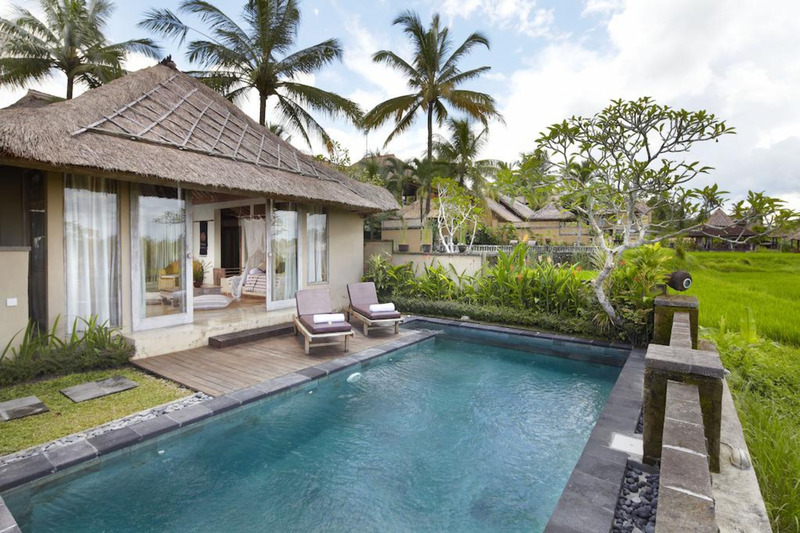 Amenities include a 32-inch flat screen TV and an espresso machine. 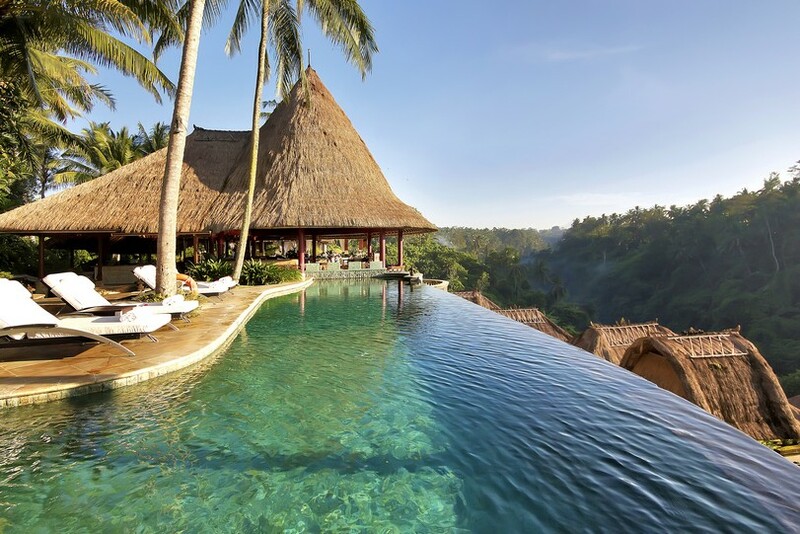 Balinese and Indonesian specialities are prepared at The Warung restaurant’s open kitchen, while CIRE offers Western dining at 70 m above sea level. 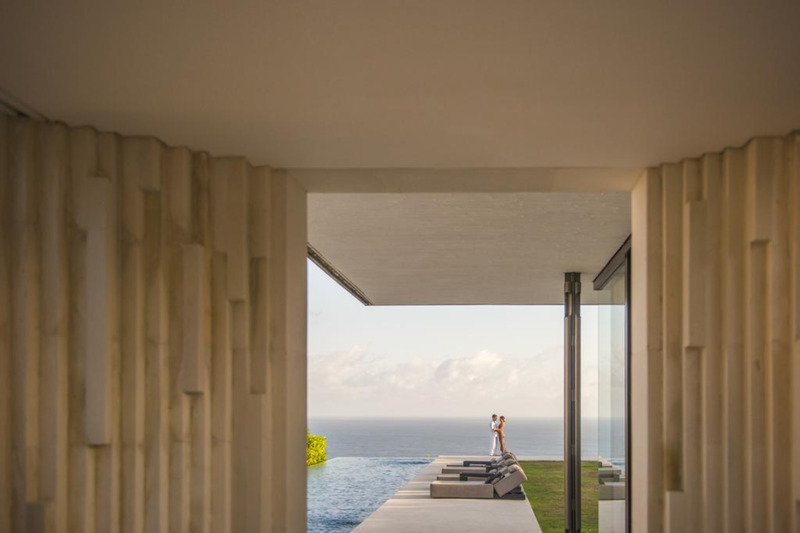 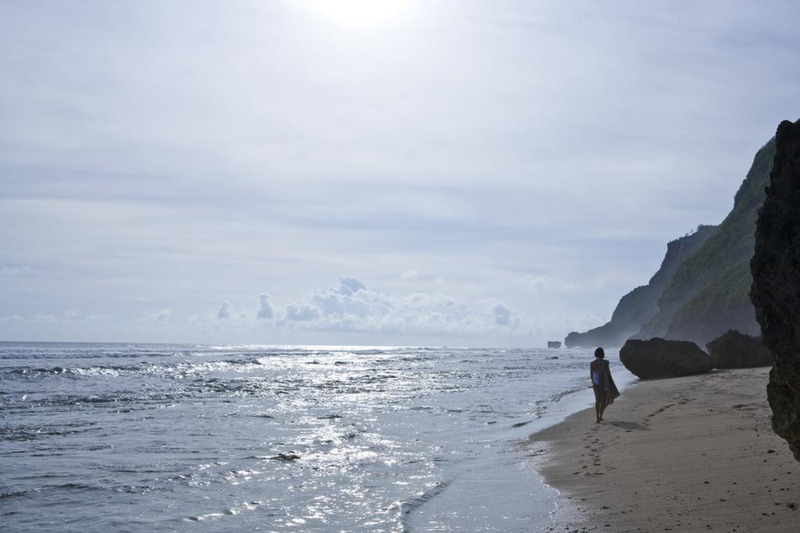 Set atop cliffs along Bali’s southern coast, Alila Villas Uluwatu is 8.4 km from Garuda Wisnu Kencana Cultural Park and 8.8 km from the iconic Uluwatu Temple. 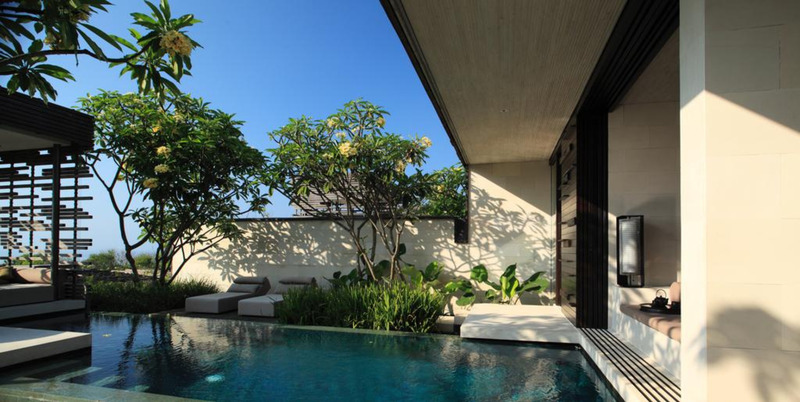 The property is 17.9 km from Ngurah Rai International Airport.